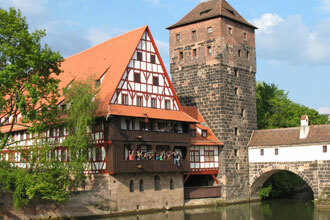 What are exchange-students allowed to study in Nürnberg? 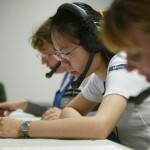 Erasmus students can attend all courses, also they may take only parts of the complete modules. They can take classes at other departments and faculties (in Erlangen) if they have the requirements determined in each module description. Graduate students are always allowed to attend undergraduate courses, in the other way a preliminary interview with the teacher is obligatory. Who can send me individual course programs and subjects? Sorry, but our office can’t give personal course suggestions or individual schedules to incoming students, because there are too many options/ degrees at the FAU. It’s up to you to check these information and get the detailed programs you need out of the resources (Univis, Modulhandbuch, homepages of the chairs, etc. ), which requires a certain degree of self-organization skills. Of course, during our introductory courses in spring/ autumn we will give help and assistance to each new incomer. 2. get in touch with German students/ buddys or chairs when you arrive. When do I have to choose my courses and send the learning agreements? There is NO general course registration before the semester starts. You have to make your plan of studies individually and according with the requirements of your home university. Some chairs have their own procedure, so pay attention to the information given in the first session of the course, most of them use Stud-On. If you need a signed learning agreement in advance, the International Office in Nürnberg or Erlangen can do this, but we can’t advice you in extenso concerning your course choice. From which list can I choose my subjects? http://univis.uni-erlangen.de (2-3 month before the new semester starts). Where can I find the course codes for my learning agreements? The codes are in the “Modulhandbuch”, in the left upper corner (see screenshot). Where can I find the courses taught in English? Where do I have to register for the exams? All exchange students register at the examination office (“Prüfungsamt”) via “MeinCampus”, as do all regular students, Master and double-degree students. All transcripts of records and other ECTS-paperwork will be drawn up automatically via” Mein Campus”. Important: the exam registration is only in the middle of each term. No access to MeinCampus is available before the enrollment, so there is no need to hurry. The registration process will be supervised by one of our tutors. Also your buddies will help you if necessary. If you want to participate in an exam (written or oral) at another faculty in Erlangen, please contact the teacher there. This grades will be added to your transcript at the end of your stay. When does a course takes place - I need to know for my learning agreement? In the “Modulhandbuch” you’ll find when the course takes places in point 12. Exams for any course can be taken each semester even if the course does NOT take place. Please contact the responsible person at the concerned department/ chair. 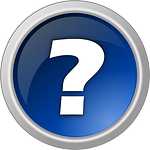 Regarding the http://univis.uni-erlangen.de – Website, you may choose the term (SS or WS) in the upper right corner. 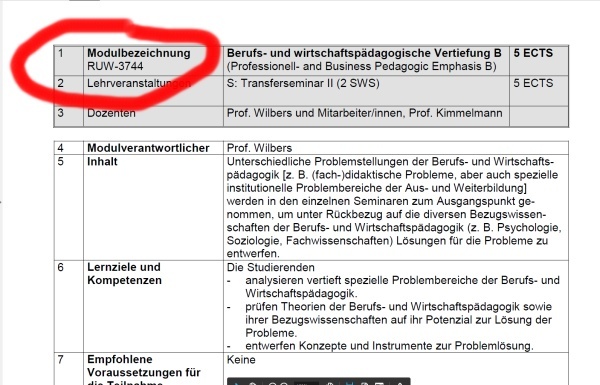 The course information there will be updated 2-3 month before the classes start..
What do I have to know about German language courses at the FAU? In case of doubt please address to the infotheque in Nürnberg (LG 2.430) and ask the local tutors. 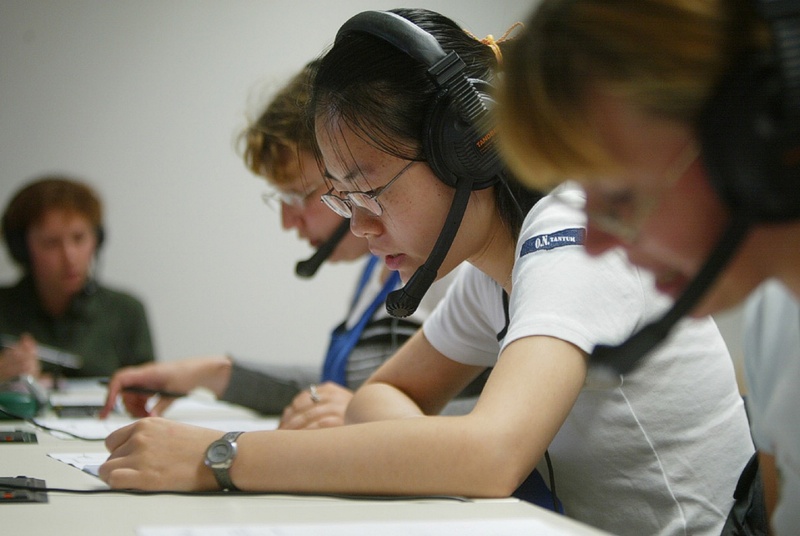 To complete my 30 ECTS, can I also take language classes? Yes, but the exams are probably weighted differently, e.g. a 2-hour business lecture normally counts for 5 ECTS, sometimes only 2,5 ECTS depending on the workload. Do I have to pay for language classes ? German language classes during the semester are free of charge (not the intensive classes during spring or fall holidays!) Courses for other languages are free, too. Where can I find a list of all language classes offered in Erlangen-Nürnberg? Where can I find a certain room? I have more questions concerning the study options for which I cannot find appropriate answers on the FAU-websites - who can help me? 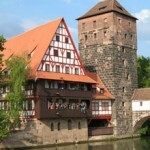 I'm looking for an intership / work experience in Nürnberg - who can help me? 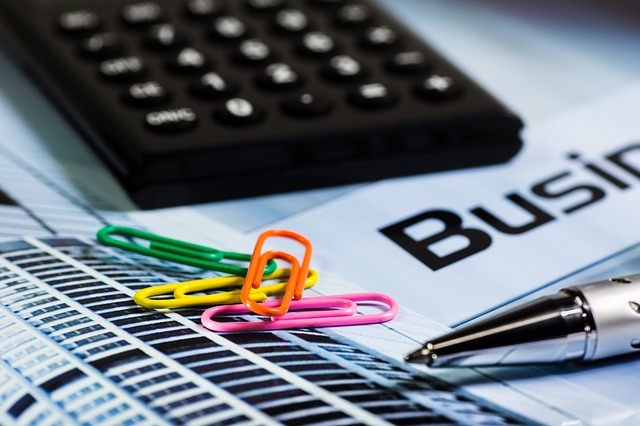 The Career Service of the School of Business and Economics provides a variety of services and resources to both students at the school of Business and Economics and employers within the metropolitan area Nuremberg. The range of events includes seminars on application and career entry, soft skills trainings, presentations by organizations, counseling interviews and job fairs. The events are usually held in German. A basic knowledge of German is thus essential for participation. When can I move in or move out? Generally, the rooms become available for prospective residents on 1st April or October, respectively. As an exception, you can also move in shortly before this date. Janitors of the student hostels (Hausmeister) are responsible for this. Normally, you can move in from Monday till Friday, either before or after noon (predominantly, before noon). It is not possible to move in the evening, at night, or on the weekend or during public holidays. In any case, if you have to arrive on the weekend or in the evening, make a one-night reservation at one of the youth hostels or hotels in advance (prices starting at €20). What is the location of the student hostels? The student hostels of the so-called Student Union (Studentenwerk) are spread all over Erlangen and Nuremberg. Many of them are located in the central area of the city. Others lie outside the city centre, like Rommelwohnheim, which is in the southern part or Erlangen (Südgelände). It lies close to the technical faculty, which is especially convenient for the technical students. 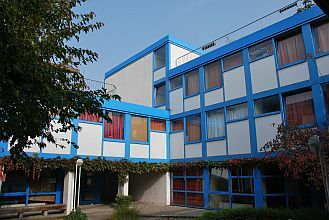 Moreover, there is a number of student hostels belonging to the student union, which are located in the suburbs (Herzogenaurach, Ingolstadt , etc). Details, photos and links of the student hostels can be found on this page. What kind of rooms do they offer? The facilities of the Student Union (Studentenwerk) are usually designed as single rooms or apartments. 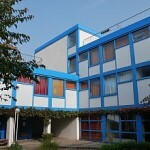 There are smaller apartments (single apartments) and bigger apartments, where a group of students live together (Wohngemeinschaften, WGs). Am I alone in my room or do I have to share ? Normally, you are the only person in you room, so you don’t have to share . What is already there in my room? 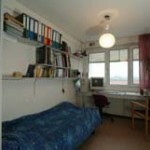 The furnishing depends on, in what particular student hostel you are going to live. Normally, the rooms are equipped with a bed, a lamp, a wardrobe (a closet), a writing table, as well as a couple of shelves and curtains (drapes). Is bed linen available in my room? NO! You have to buy it separately. Mostly for hygienic reasons, bed linen is not distributed to students. You can still ask other students in private, so that the bed linen could be handed over or stored by your friends. You can by bed linen in “Kaufland” or “Kaufhof ” supermarkets or even find something on sale in other shops in Erlangen/Nuremberg. “IKEA” is popular for buying furnishings and décor (it lies a bit further away in Fürth-Poppenreuth). In Nuremberg you can find bed linen almost in every furniture store. What other things do I have to buy by myself? Since only furniture is available in the rooms, you should also buy towels, tableware and cutlery. In some hostels (Alexandrinum) you can find community tableware, which anyone can use (unfortunately, only few students do this). What about the kitchen and the bathroom? They are normally used on a communal basis (shared). In some rooms you can find your own wash basin. 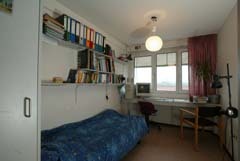 Student hostels with single apartments, like Hoffmannwohnheim, Henkestraßewohnheim etc., offer a separate bathroom and a little kitchen corner for each student. Do I have internet connection in my room? You can get access to the internet almost in every student hostel (see information on the black board of your hostel or ask other students in the hostel). In every hostel there is someone (among students), who is responsible for setting up connection with the internet. In order to be able to do this, you need the IP-address of your own computer and money for the internet fees (depending on the hostel, starting at 10 € pro semester). You should simply inform the responsible person, that you would like to have the internet connection. Normally, it doesn’t take much time before you can start using it. Moreover, you can also find a lot of internet cafes in Erlangen/Nuremberg (especially near the central railway station or the city centre), where you can surf the internet for reasonable price (about 1, 50 € per hour). Where can I wash my laundry? Do they have a tumble-dryer and an iron? Normally, each student hostel provides a number of washing machines. Some hostels simply charge about 1-2 € per load, but in some cases you have to buy special washing tags (Waschmarke) . Consult the black board of your hostel for more information. Tumble-dryers are not available in some hostels. Nevertheless, you can find a clothes horse (stand or line) in almost every student hostel. In most cases you can also find an iron and an ironing board on almost every floor. What about using a phone in the student hostels? Only few student hostels offer a standard phone connection (phone wire). The majority of students use mobile phones. General information about mobile (cell) phones will be distributed at the orientation course. Are there refrigerators in the student hostels? In most cases, there are refrigerators or community refrigerators, which have to be shared with others, available in every student hostel. Do you find a community room in your student hostel? Almost every student hostel has its own community rooms, as well as, rooms for learning. In most cases, there is also a little bar, where parties and other events are held on regular basis. The offer on parties is fairly large. Are there parking spaces available near my student hostel? ou can park nearby your student hostel. However, the parking spaces are not free of charge. While registering at the city hall you can also pay a fee and acquire a parking pass (Parkausweis), which enables you to use your hostel’s parking spaces for free. Is it possible to change the room in my student hostel or to move to another student hostel, if I don't like it? The rooms are distributed to the students by the Student Union (Studentenwerk), because it’s difficult, especially for exchange students, to find an accommodation on their own here! In case you don’t like your room, the student union will not provide you any support, and you will have to look for a new room by yourself!! It’s important for the student union to make sure that you are provided with an accommodation on your arrival. Moving to another place, either to another student hostel or to a private accommodation (probably, on a temporary basis, as Zwischenmiete) will have to be organized on your own! 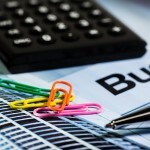 Can I terminate the 'rent contract' (tenancy agreement or Mietvertrag) ahead of time? Since the contracts for exchange students run for 2 semesters at most, any preterm termination is, basically, not possible. The contracts are signed either for a half of the year or for the whole year, depending on how long you are going to stay here, and , therefore, you cannot terminate them before the end of this term. It means, even if you would like to leave before you contract runs out, you will still have to pay your rent for the rest of the time. Thus moving out before the end of the contract’s term is only possible if you pay money in advance for the whole duration of your contract.